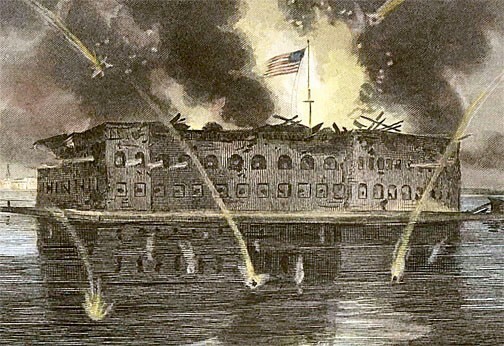 The Battle of Fort Sumter took place in South Carolina on April 12th 1861. 580 forces engaged in this battle. 500 of them were Confederate and 80 of them were Union. There were zero casualties. The Commander for the Union troops was Robert Anderson. The Confederate Commander was P.T.G. Beauregard. The Confederates attacked the for that was occupied by the Union. The Union Major Robert Anderson surrendered the fort at 2:30pm on April 13. They evacuated the next day. Learningabe.info,. 'Fort Sumter Architecture And Armaments 1861'. N.p., 2015. Web. 13 Mar. 2015. The Battle of Antietam happened in Sharpsburg, Maryland on September 16-18 1862. There were 131,000 total forces engaged in the battle. 87,000 of those forces were Union. 45,000 of them were Confederate. The Army of the Potomac was a Union force under the command of George McClellan. They preformed assaults against Robert E. Lee’s Confederate forces. The battle went back and forth and was over all inconclusive. However, the first day of the battle was the bloodiest single day in American Military history. Abraham Lincoln considered it a win for the North because of the South’s retreat, but that was simply an opinion. Andrew and Saif,. 'The Battle Of Antietam'. N.p., 2015. Web. 15 Mar. 2015. 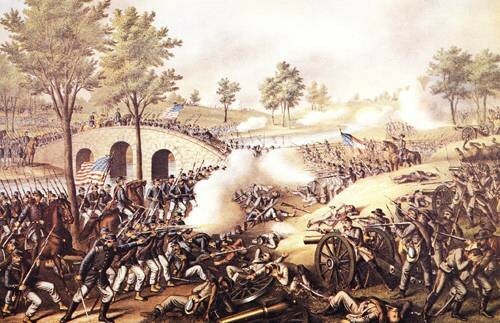 The Battle of Vicksburg took place in Vicksburg, Mississippi on May 18 - July 4 1863. There were 110,00 forces engaged. 77,000 of theses forces were of the Union army. 33,000 of them were Confederates. The total number of casualties was 37,402. 32,492 of these casualties were suffered by the Confederates. 4,910 of them were suffered by the Union. The Commander of the Union forces was Ulysses S. Grant. The Confederate Commander was John Pemberton. 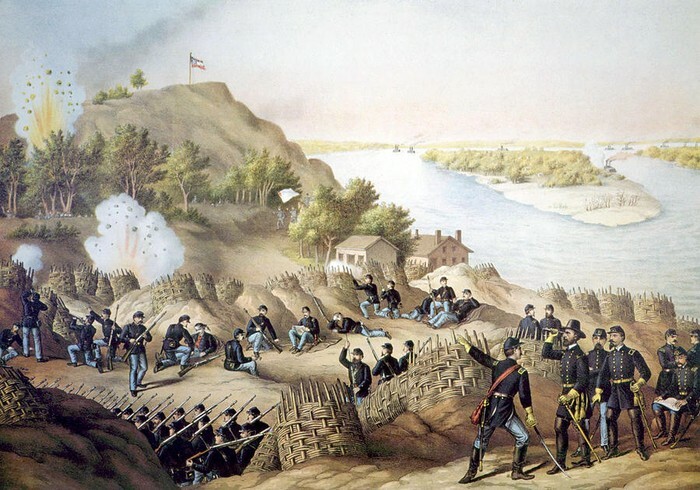 The Union armies converged on Vicksburg. They invested in the city and entrapped a Confederate army. Vicksburg surrendered on July 4th. With the loss of Pemberton’s army, Mississippi was split in half. This win for Grant led to his promotions to General-in-Cheif of the Union armies. 100thpenn.com,. 'BATTLES'. N.p., 2015. Web. 15 Mar. 2015. The battle of Gettysburg took place on July 1-3 1863 in Gettysburg, Pennsylvania. 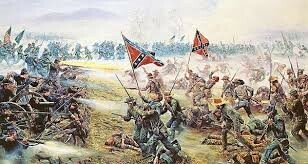 165,620 Forces engaged in the Battle of Gettysburg. 93,921 of them were Union forces and 71,699 of them were Confederate. There were a total of 51,112 casualties. 23,049 of them were Union and 28,063 of them were Confederate. The Commander of the Union armies was George G. Meade. The leaser of the Confederate armies was Robert E. Lee. Robert E. Lee awaited Union forces at Gettysburg. This was a Union victory however, and it also marked the turning point of the war. Capitol Badgers,. 'Gettysburg: What Happens If The South Wins?'. N.p., 2010. Web. 15 Mar. 2015. Atlanta Article:This battle took place on July 22 1864 in Atlanta, Georgia. A total of 75,301 forces engaged. 34,863 of which were Union, and 40,438 of them Confederate. There were a total of 9,222 casualties. 3,722 of them were Union and 5,500 of them were Confederate. The Union Commander was William S. Sherman. The Confederate Commander was John Bell Hood. The Confederates tried to attack Sherman’s forces on the Atlanta border, but Sherman suspected it, and was prepared. Sherman defeated the attack, and split his army into 3 groups. The 3 groups spanned Atlanta, destroying everything in their path. Civilwartraveler.com,. 'Civil War Traveler: Georgia: Sherman's March To The Sea'. N.p., 2015. Web. 15 Mar. 2015. 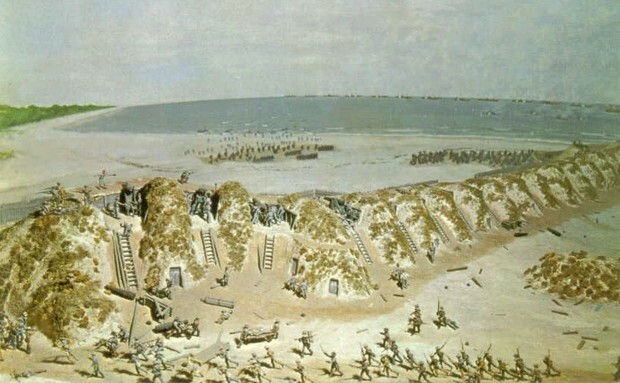 The Battle of Fort Fisher took place on January 13-15 of 1865 near Wilmington, North Carolina. There were 9,632 union forces engaged. There were 1,900 Confederate forces engaged. There were 1,341 union casualties and 583 Confederate casualties. The Union won this battle. 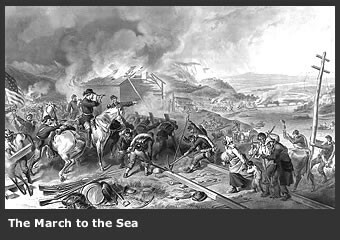 The battle fFort Fisher opened the way for a thrust against Wilmington, the South’s last open seaport on Atlanta. Maj. Gen. Benjamin Butler was leading union forces and his expedition failed. After his paler he was relieved of command and in his place was put Maj. Gen. Alfred H. Terry. Wingnet.org,. 'Post Cards Of Wilmington, NC'. N.p., 2015. Web. 15 Mar. 2015. There were 63,285 union forces engaged and 26,000 confederate forces engaged. There were a total estimated 700 casualties. The Union had 158 casualties while the Confederates had 500. 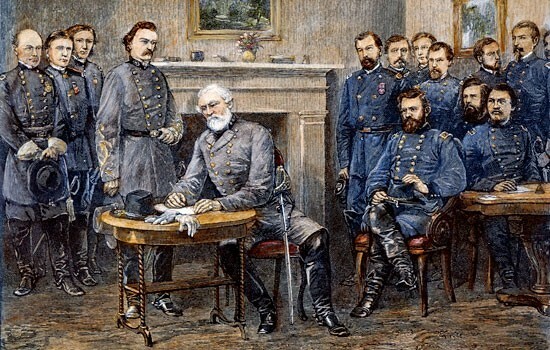 The Union commander was Ulysses S. Grant and the Confederate Commander was Robert E. Lee. The Union won this battle. The Confederates were successful in their initial attack, but more union troops came in and they overwhelmed the Confederates. Lee surrendered. Encyclopedia Britannica,. 'Appomattox Court House | Building, Appomattox, Virginia, United States'. N.p., 2015. Web. 15 Mar. 2015.